Calculating the ideal runway length is crucial to ensure all planes are able to take off and land safely. If the runway is too short, it won’t be safe for planes to take off or land. If the runway is too long, you wasted resources without providing additional benefit. In the startup world, you will often hear entrepreneurs talk about a startup or funding runway. This refers to how many months your company can operate before it runs out of money. How do you calculate a startup runway? It is crucial for early-stage startup founders to remain aware of their startup runway, and being able to calculate runway accurately is critical for success. Gross burn rate refers to the total amount of cash you’ve spent each month. If you begin the year with $180,000 in your bank account and at the end of the year, with no new cash, you have a remaining balance of $60,000, then you have a gross burn rate of $10,000 per month. Net Burn Rate is the difference between cash in and cash out. If you begin the year with $180,000 in your bank account and at the end of the year, with $30,000 cash influx, you have a remaining cash balance of $60,000, your net burn rate would be $7,500 per month. You can calculate startup runway by taking your beginning cash balance and dividing that value by your net burn rate. In this case, $180,000 cash balance divided by $7,500 net burn equates to 24 months of runway. How long should your startup runway be? Most seed stage startups should aim for a runway of around 18 months. This allows 12–15 months to hit strong milestones and an additional 3–6 months to raise your next round of funding. Tip: If you raise too much capital through VC’s, you end up wasting resources (equity). How can I extend my startup runway? 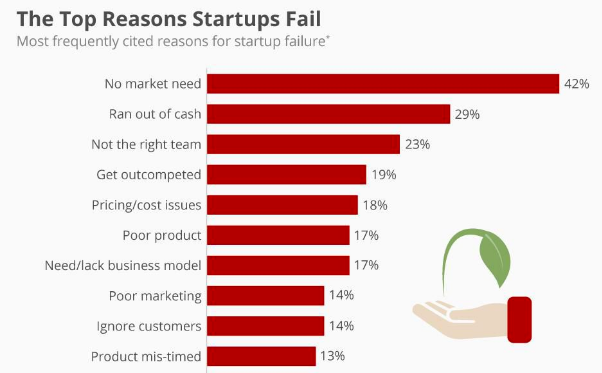 The second most common reason why startups fail is running out of cash. Therefore, you should aim to keep your burn rate as low as possible. If you have a negative burn rate, this is ideal because it means you are building cash reserves as opposed to using them up. You can help reduce your burn rate by outsourcing, hiring interns for development roles, or avoiding big expenditures whenever possible. Alternatives to venture capital are also a great way to extend your runway because it allows startups to reduce the time it takes to receive capital while decreasing wasted resources. Revenue sharing allows founders the ability to receive fast, flexible capital without giving up equity, board seats, or personal guarantees. Revenue sharing also allows you to focus on growing your business, which can help you realize revenue faster. 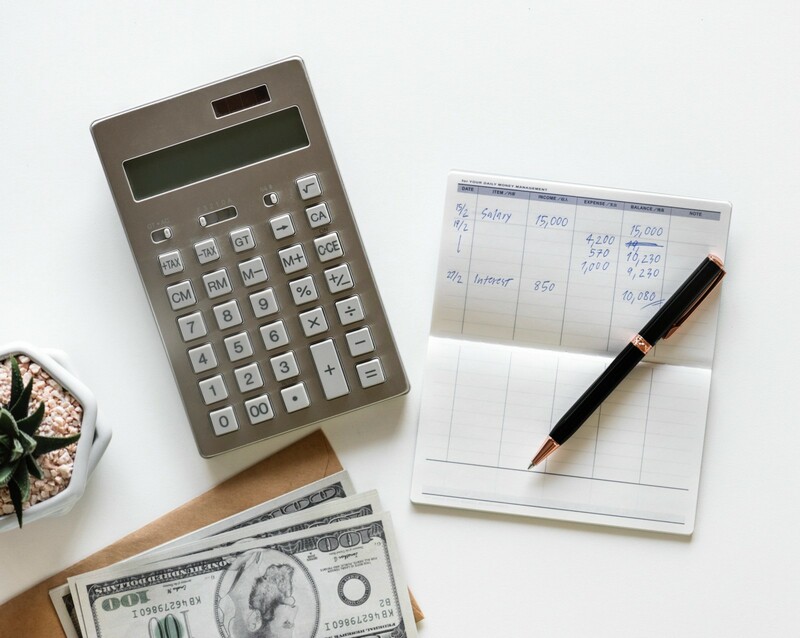 Running out of money is the second most common reason why startups fail, so it is crucial that you calculate an adequate runway to avoid default. 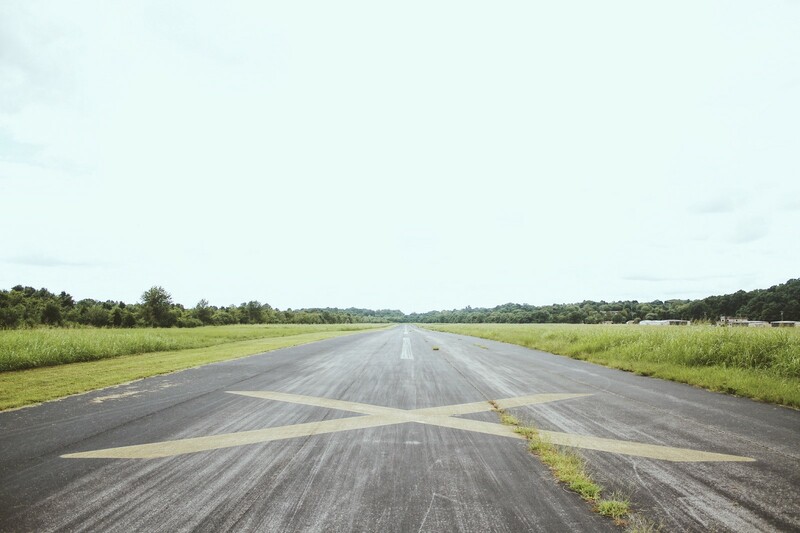 If your runway is coming to an end, you will need to either cut unnecessary expenses or raise capital to stay afloat. Reaching the end of your runway and need cash? Check out what we offer.